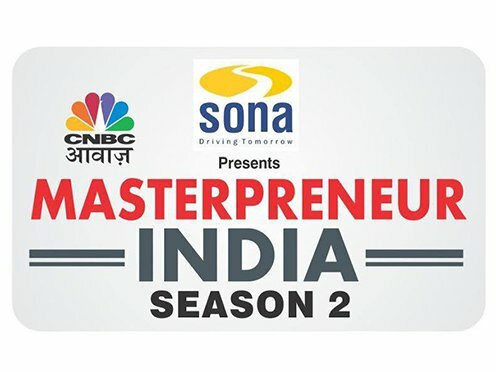 CNBC Awaaz launched Masterpreneur India a reality show last year; this is a platform that not only focuses on providing some monitory benefits but also this show grooms the contestants for the business world. Xtreme Media was one of the 1800 applicants for this year’s season. The journey began when we got selected for Zonal rounds from west zone. Mr. Sanket Rambhia Founder & Director at Xtreme Media represented the company in front of the eminent jury that included Mr. Sanjay Kapoor of Sona Group & Harshada Sawant from CNBC Awaaz along with others. The experience to present Xtreme Media on such a big platform was truly an amazing experience. 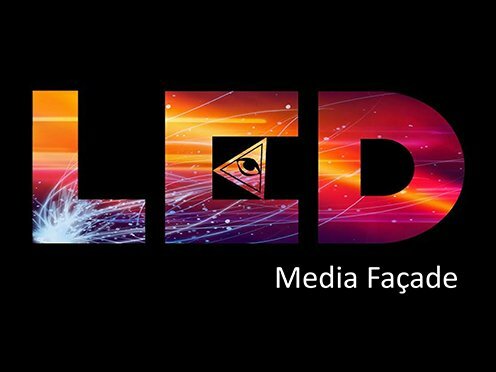 After the screening of many ventures which was equally strong with innovative jury selected the companies who could further go to semi-finals. 22 contestants from all over India represented their ventures into semi-final round in Delhi along with Xtreme Media. Mr. Sanket said, “Startups are said to be pioneer of innovation, which came as a true picture from the very start of this journey, the ventures were versatile & innovative, competition on the other hand was very intense, the two days were fully fun packed"
The Semi-finals had first task was in groups which included chalking out a plan for zero waste management. The overall environment was charged up and every group presented best of them, Sanket from XM came as second place. Although in second round Sanket with other group of entrepreneurs took the first place, this task created a virtual business world. The task was to achieve success with every team equipped with certain unique resources. At the end of the day, Xtreme Media was chosen as one of the 6 Masterpreneur finalists, who will compete for the Masterpreneur title. The grand final which will held in Mumbai will feature industry stalwarts who will judge who could be the next Masterpreneur .